We hardly need reminding that Halloween is just around the corner! There’s lots of fun to be had around this time of year, and our minds often turn to the sweet ‘treats’ on offer. But treats don’t have to be unhealthy! 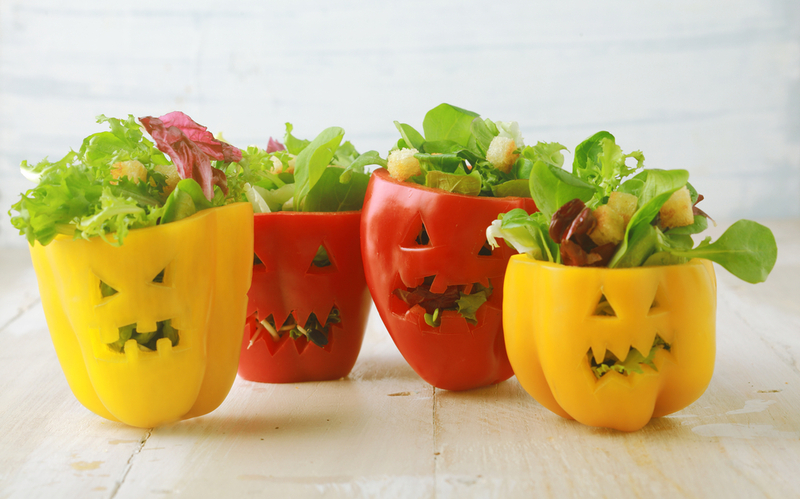 Clinical Nutritionist, Suzie Sawyer, provides five great ideas for healthy Halloween foods that the whole family can enjoy this spooky season! 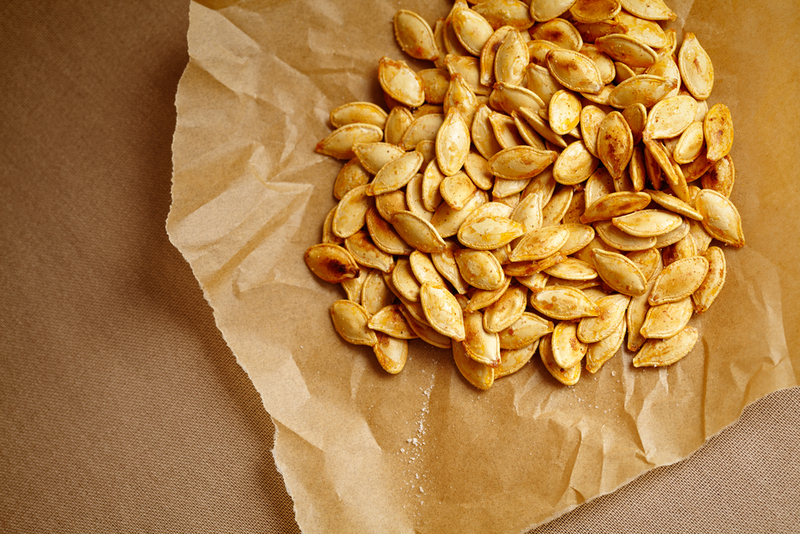 Pumpkin seeds are incredibly nutritious, providing good amounts of the essential omega 3 fats; omega 3 fats play an important role in great skin, balancing hormones and in supporting a healthy heart so eating them provides a wealth of benefits. Plus your children will have super-sharp brains as omega 3’s also support cognitive function! Try gently roasting them with a little soy sauce – they really are quite delicious. You can either buy them ready roasted and slightly seasoned or you can gently roast them yourself in the oven, for around 10 minutes. Once you and the family have tried them, you’ll be hooked (and so will your neighbours! ): they make a great picky snack in place of the usual crisps at a party. You can’t think about Halloween without pumpkins! And this big orange vegetable is high in vitamin A, which is great for the immune system and the eyes, plus it contains a good range of trace minerals, which are often lacking in modern diets. This pumpkin soup recipe is soup-er healthy because it’s made with coconut butter! All you need to do is to fry some onions and garlic in coconut butter until they’re lightly browned. Then add the chopped pumpkin with a bay leaf and fry for around ten more minutes until the pumpkin has softened. Remove from the heat, put the mixture into a food processor with some milk and whizz until smooth. This soup can be served with dollop of pumpkin seed butter stirred in for an extra flavour hit; it’s delicious and healthy, packed full of those wonderful omega-3 fats, and you might even convert your children from peanut butter to pumpkin seed butter for the future – an added bonus! The famous saying, ‘An apple a day keeps the doctor away’ was introduced for a reason: as well as being a healthy fruit, apples are low on the glycaemic index meaning they won’t upset blood sugar levels and are therefore great if you’re watching your weight. 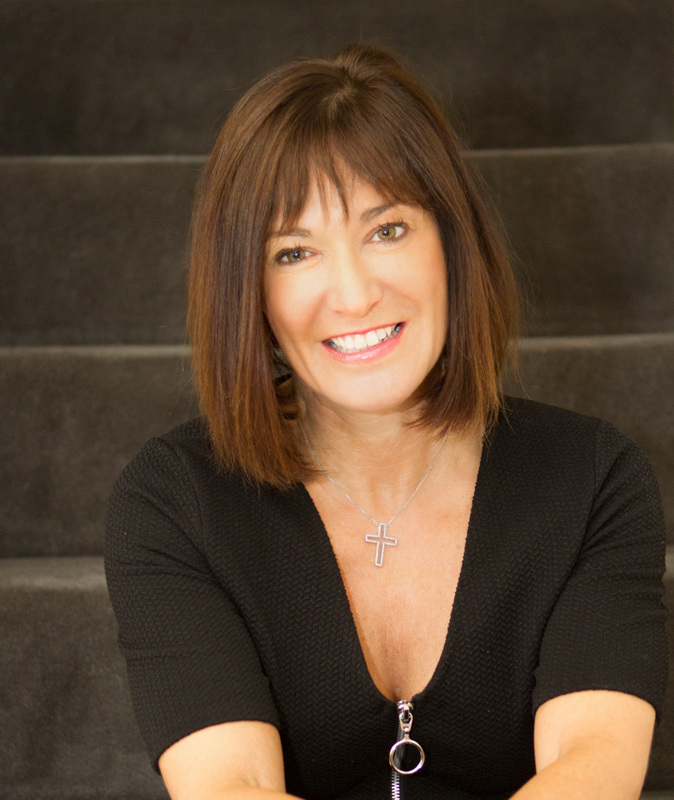 Additionally, they’re high in the fibre pectin, which helps keep the bowels regular, plus they deliver a wonderful array of vitamins and minerals. To make chocolate-dipped apples, firstly cut the stem out of the apple and put a wooden stick through the middle (you can buy wooden lollypop sticks from most cookery shops). 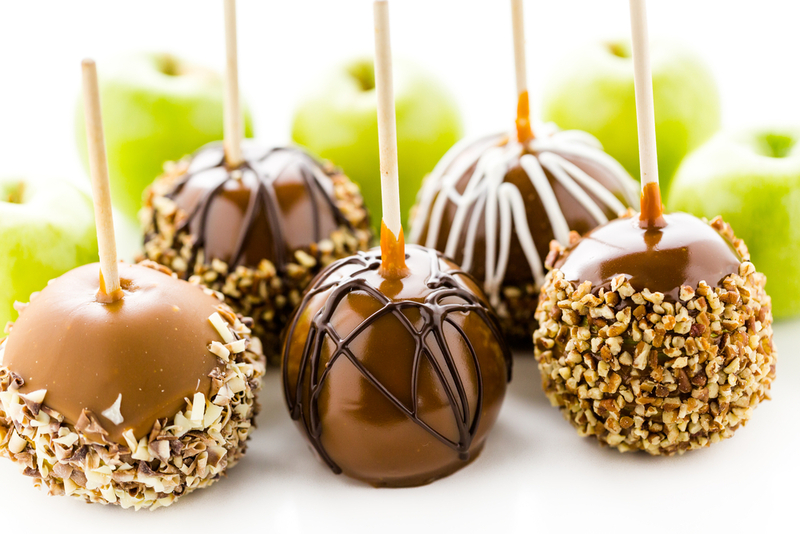 Melt 70% cocoa dark chocolate and dip the apples until they are fully coated – leave to set. By choosing this high cocoa chocolate, you’re introducing lots of antioxidants from the flavonoids naturally present in the chocolate. These flavonoids have wonderfully protective effects on the body, so these chocolate-dipped apples make a real treat that all the family will enjoy but will also provide some great health benefits. Green is such a traditional Halloween colour, and it also represents healthy foods! If you’re children are resistant to eating anything green then now’s the time to encourage them to eat some scary-shaped healthy green foods! 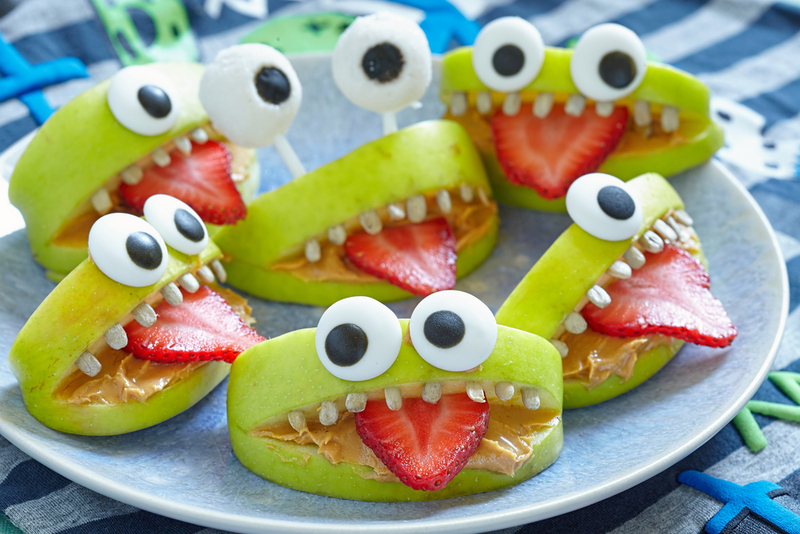 Using Halloween-shaped cutters and moulds you can create a delicious and healthy plate of spider shaped kiwi fruit or ghost-shaped honeydew melon for example. Both these fruits contain high amounts of vitamin C which provides great immune support, particularly needed as the winter months approach. 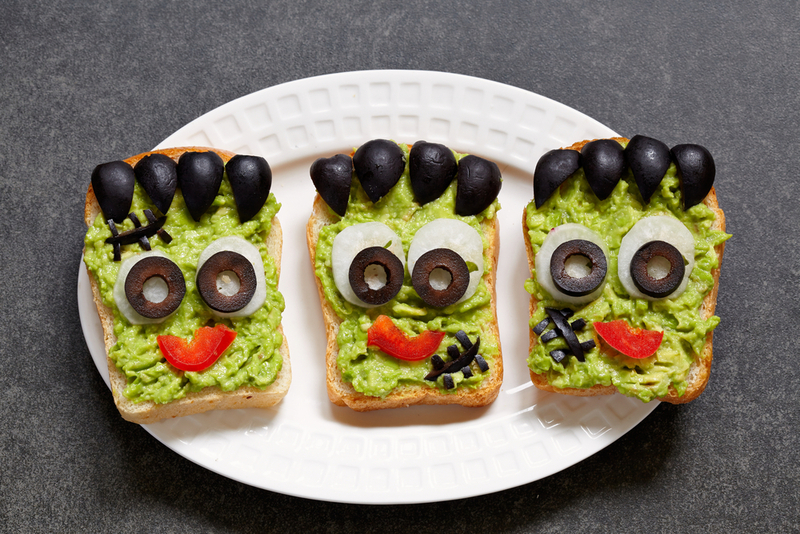 If your children are really resistant to green vegetables, then think celery stick monsters with peanut butter hair and eyes and teeth made from cream cheese dotted on top; scary stuffed peppers; carrots and cucumber arranged into spooky face shapes with some guacamole dip. It’s all in the presentation! 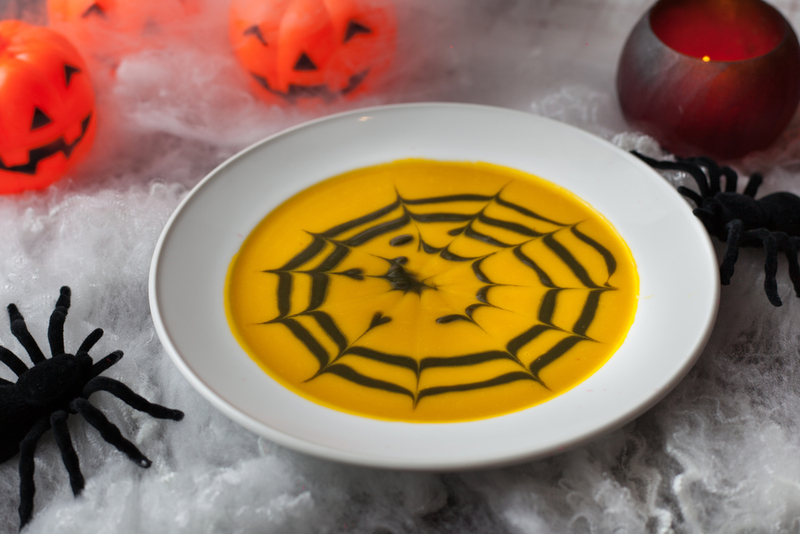 For a really tasty but healthy spooky green soup, think peas! 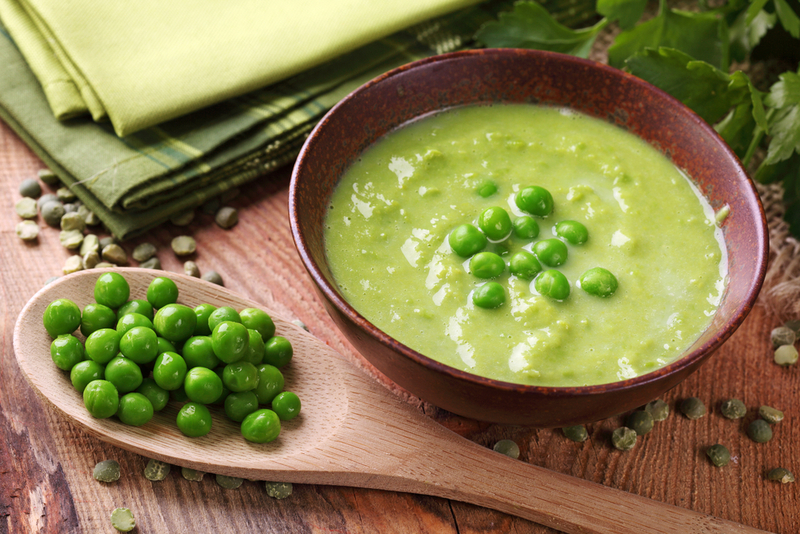 Pea soup is delicious, easy to make and can be served in child-friendly small bowls. You can even use frozen peas (as frozen vegetables are often healthier than fresh because they’ve been frozen so soon after picking). Just fry up some shallots, with some chopped cooked potatoes, cook the peas with vegetable stock and blend all together. Why not add some single cream to serve in the shape of a Halloween face on top! 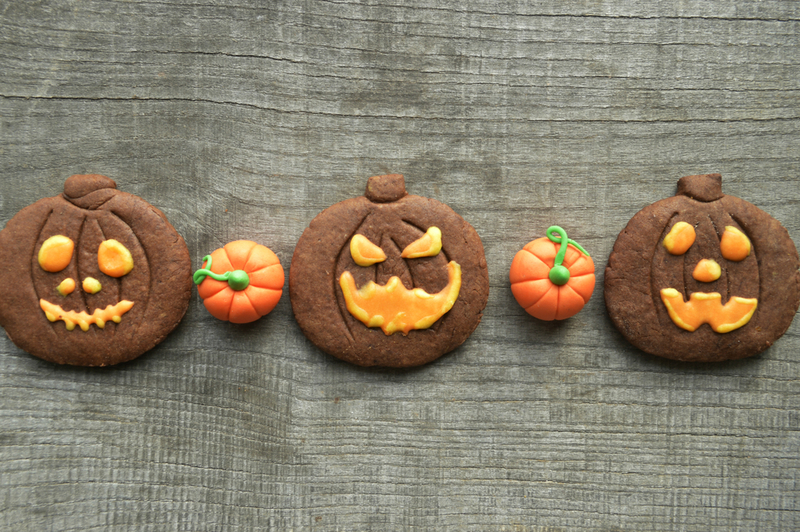 Believe it or not, you can cook some really healthy chocolate cookies and still make them Halloween-friendly by cutting them into spider’s web shapes, adding a spider or two or creating pumpkin lanterns. These chocolate cookies can be made with dates, pecan nuts, flaxseeds (great for omega-3 fats which love the brain), cocoa powder and vanilla. They’re gluten-free, free from refined sugar and suitable for vegetarians, so real winners all round! 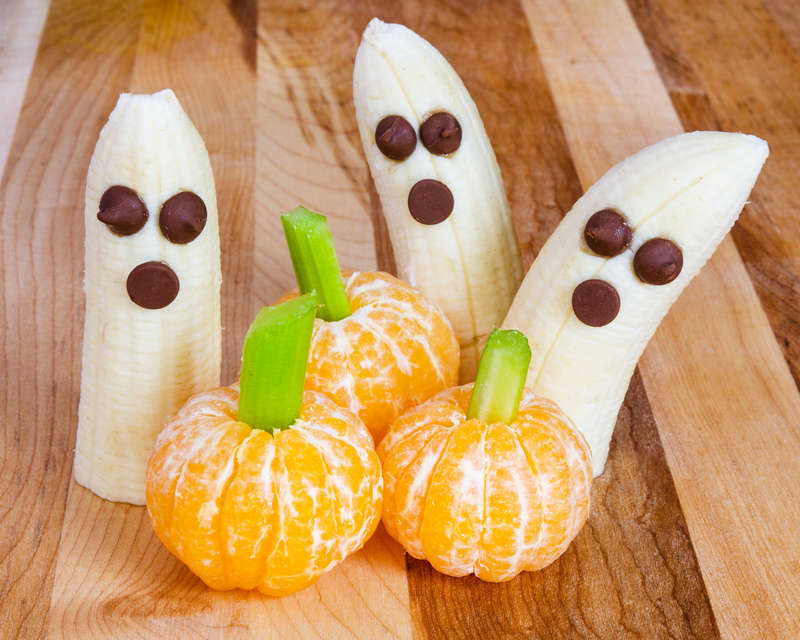 So, enjoy this Halloween and also enjoy some guilt-free, spook-tacular treats at the same time!